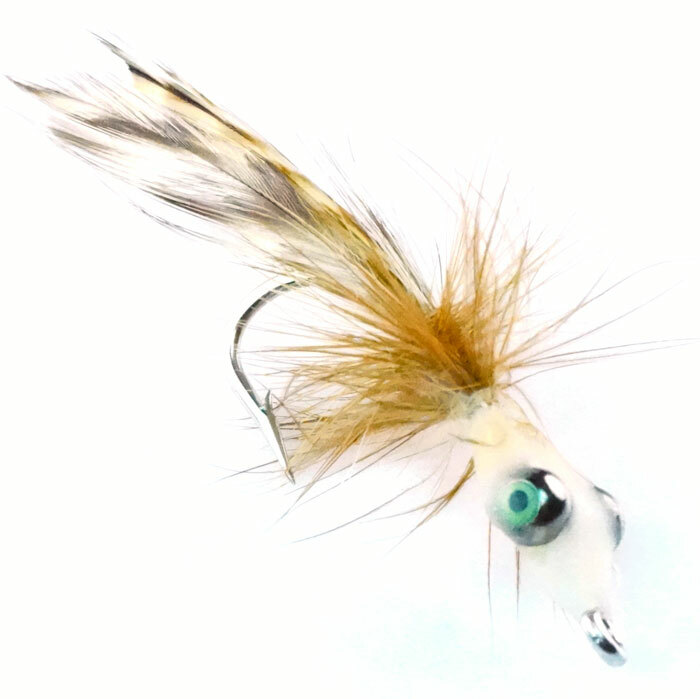 Biscayne Bonefish shrimp is a popular small shrimp fly for BIG bonefish. 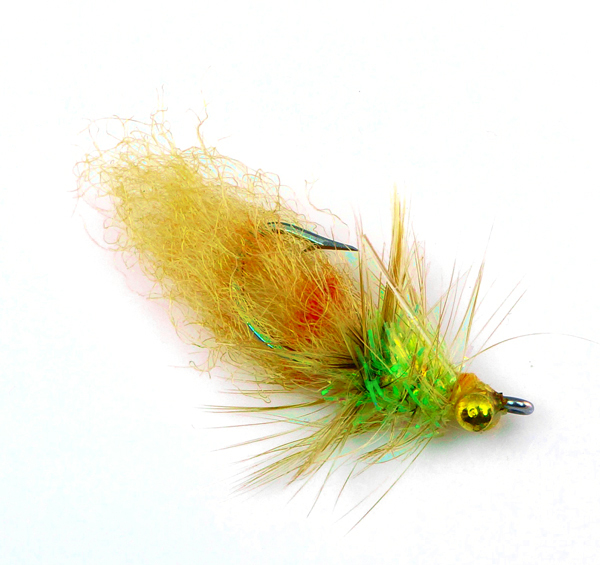 This fly is a productive pattern in Southeast Florida and the upper keys. 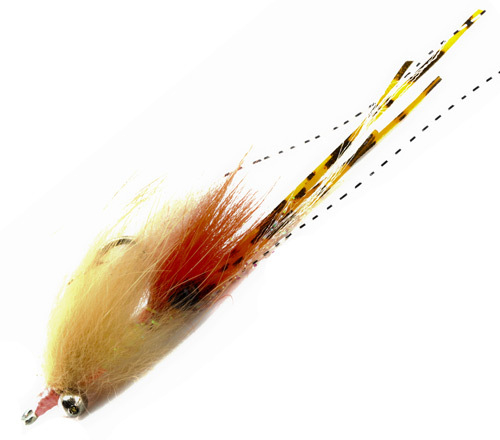 It is easy to tie, lands without a huge splash and sinks quickly. 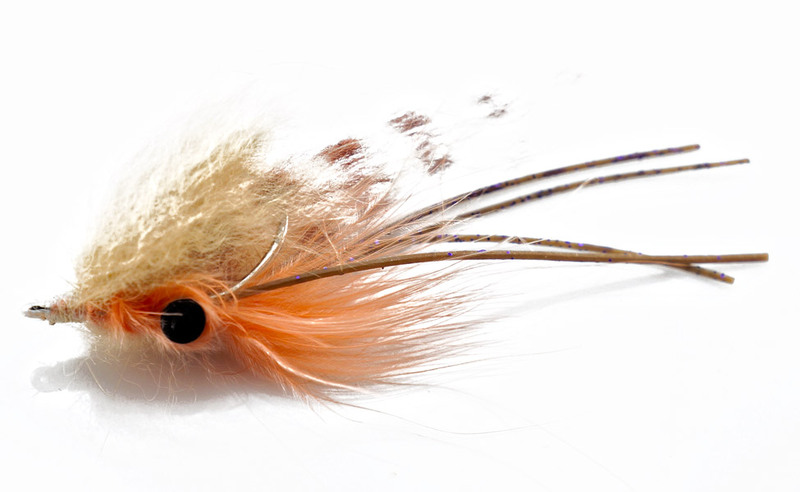 It’s an overall great fly and we use it in the Bahamas & Belize as well.